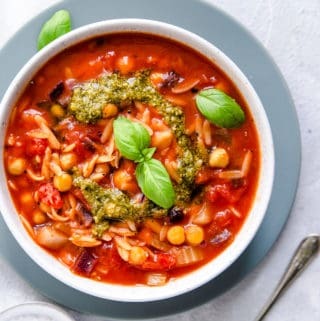 New week, new month, new recipe! So… after Halloween and Bonfire Night, we are now really on the countdown until Christmas! I’m aware there is still a Thanksgiving Day, for all of you on the other side of the pond, but since we don’t have it in UK, Christmas is really the next big holiday on the horizon for us. And I thought that slotting in a recipe for this roasted pumpkin salad with walnuts will be a good idea. 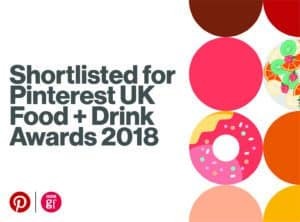 Because, more-likely, we all have overdosed on the Halloween candy and toffee apples, and we will continue to do so in the festive season, which is just around the corner. 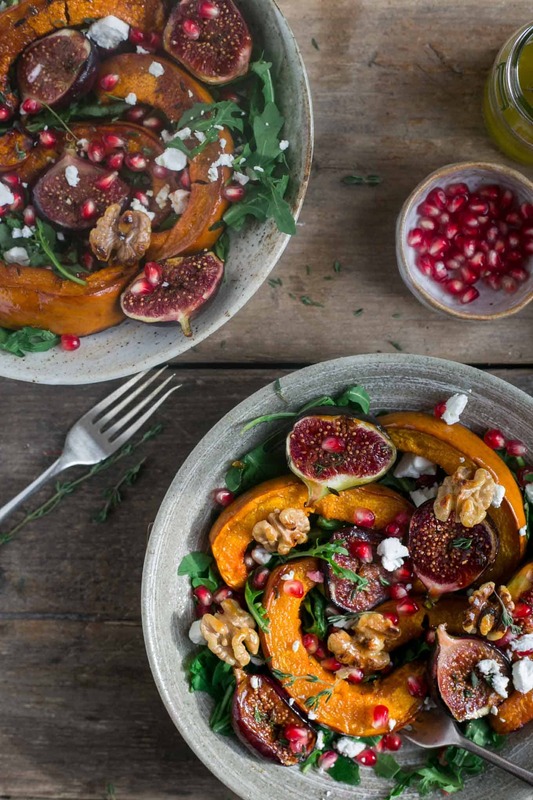 So this roasted pumpkin salad will do nicely to keep a healthy balance of things, before over-indulging in the next few weeks. I have spotted the recipe on Half Baked Harvest, and you can check the original version of this salad here. My version is vegan, with the vegan feta cheese replacement (I like the one from Sainsbury’s FreeFrom range). I also added some toasted walnuts to give it that extra crunch. Now, I know I said that October was the month for all things pumpkin (check out this post, which lists all the pumpkin creations from last month), but this recipe was just too good not to try it out! I’m a huge fan of warm, seasonal salads (you can also check this post for another roasted pumpkin salad I made last year), and this one is definitely a winner in my books! Roasted pumpkin has got this delicious, sweet flavour, which goes so well with these even sweeter, caramelised figs. 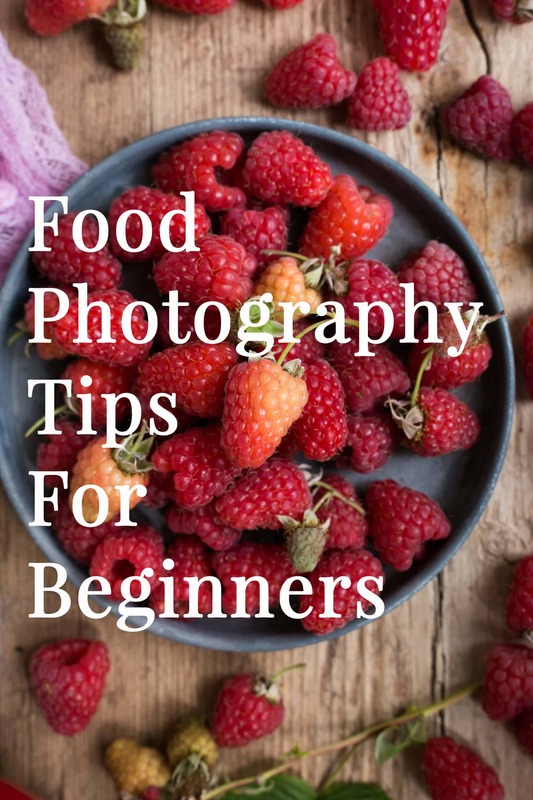 Pomegranate seeds will not only add that juicy burst, but also look super pretty, however, you could also use some dried cranberries instead (I have tried both versions, and they are equally delicious). I’m pretty sure this will be the last pumpkin recipe for a while, but I can’t promise that, as I’m a sucker for all things pumpkin… so I may squeeze one or two more before the season ends. 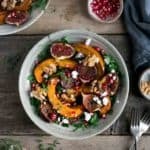 Another great thing about this roasted pumpkin salad, is the fact that it’s super easy to make, and it can be very easily customised, so feel free to swap the ingredients and replace them with your favourite type of salad, or nuts. But keep the figs, trust me, you don’t want to substitute them! The combo of figs and thyme is absolutely heavenly, and I just love how fragrant and aromatic that little herb is. Hope you will enjoy this roasted pumpkin salad with walnuts as much as I do! Thanks for stopping by today, enjoy your week ahead, and until next time! 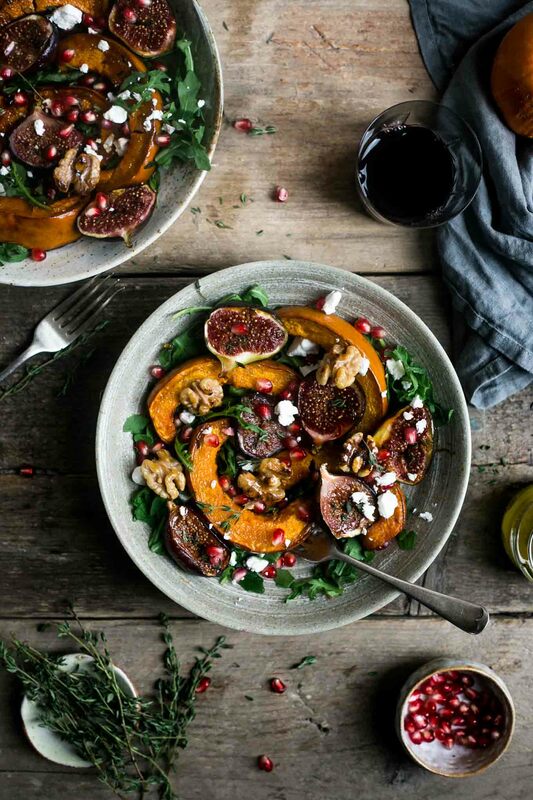 Perfect autumnal salad with roasted pumpkin, figs and walnut pieces. 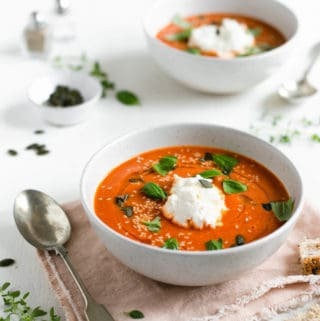 Ideal lunch or dinner for any day of the week! 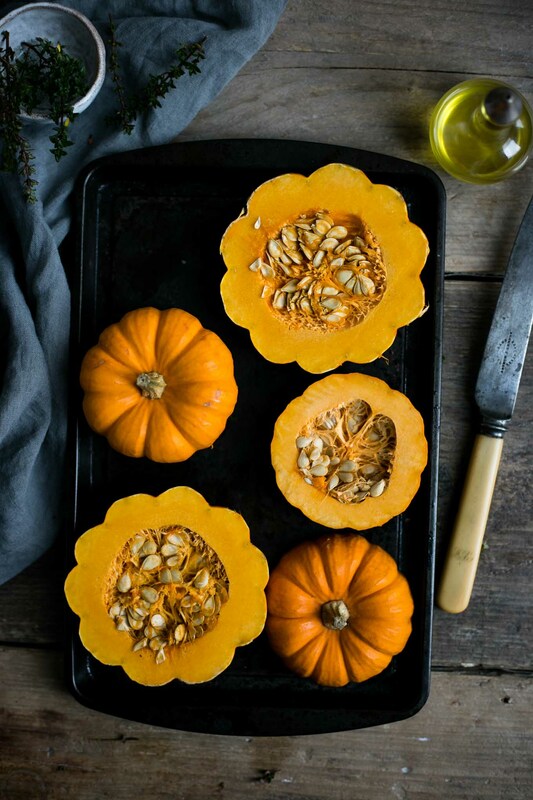 Heat the oven to 200 C. Place sliced pumpkin or squash on a baking tray, drizzle with 2 tbsp olive oil and 2 tbsp maple syrup. Sprinkle with salt and half of thyme leaves, toss together and place in the oven for about 20 minutes. Using a medium frying pan, toast your walnut pieces for a couple of minutes, until warm and fragrant. After 20 minutes, add halved figs into a baking tray, toss around some more, ensuring to cover figs in oil and maple syrup, and bake for another 10 minutes until the figs are soft. In a small jar or bowl, mix together remaining 4 tbsp of olive oil, lemon juice, vinegar, orange zest and some salt and pepper. 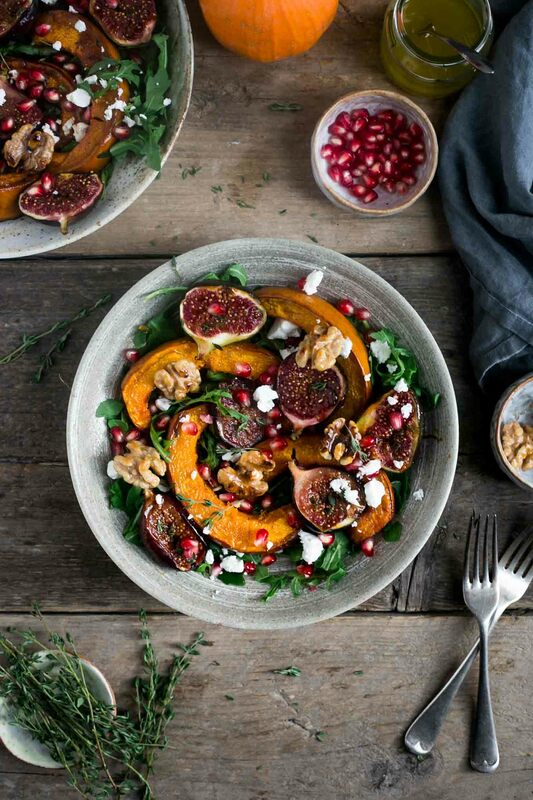 Mix roasted pumpkin and figs with rocket salad, top with vegan feta cheese, pomegranate seeds and toasted walnuts. Drizzle with some dressing, enjoy! If using dried figs, reduce baking time to 5 minutes. 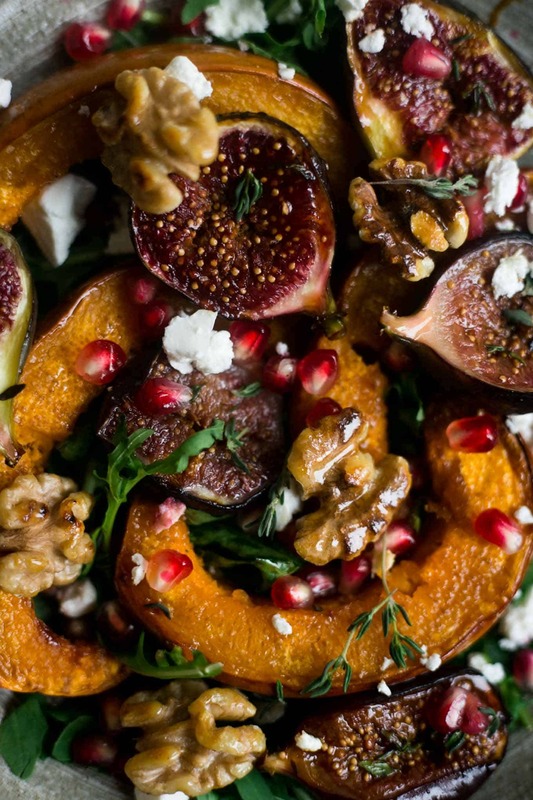 Oh yum, pumpkin and figs in one gorgeous salad. I must try this! It’s such a good, seasonal combo! Hope you will like it! your photos are so gorgeous! must try this recipe!! Thanks so much Sani! 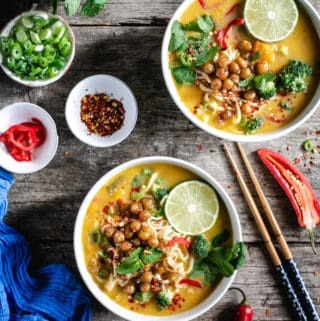 I’m so happy to hear you like my photos and the recipe! This is such a delicious autumn salad! Never tried figs with pumpkin before, but it sounds lovely! I know what you mean about keeping the balance this time of year. Christmas treats are everywhere already and they’re so tempting! 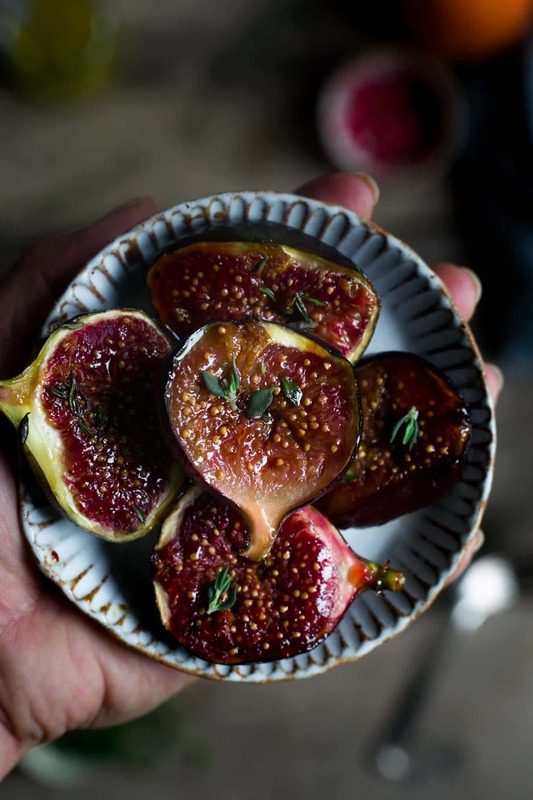 Oh my goodness you had me at figs- these pictures are amazing and it’s making me hungry! Will definitely have to try this recipe! Glad to hear from another fan of figs! Caramelised figs with thyme are the bomb! Hope you will get to try it! But it’s such a versatile vegetable, and goes sooooo well with many things! I hope you will get to try it, and as always, thank you so much for your support! OMG, Anna! This looks so tempting and love these flavors together combined! !Those thymes with figs and pumpking sound so good! Have to look for some figs too! Gorgeous shots too! Natalia, so great to see you here! Thanks so much for stopping by and for this lovely comment! It all works so well together, the colours, textures and flavours of all these stars of the season! I’m really happy to hear you like it as much as I do! OMG Mel, I didn’t even know they could be ‘not-vegan’ until your comment! 🙂 Madness! Luckily, didn’t have to deal with any of that (yet…), and fingers crossed, it will stay that way! Thanks so much Mel, the combo of these ingredients is definitely one of my favourites too! Those figs have my mouth watering! This is totally my kind of salad! Amy, so glad to hear that! And every time I look at the pictures of these caramelised figs, I’m salivating 🙂 They are the best! Thanks so much for kind words!